"Community is at the heart of our school." "By the time they leave you’ve got a really robust, rounded, resilient child". "By the time they leave you’ve got a really robust, rounded, resilient child." "All pupils are confident and articulate." Choosing a school is one of the most important and pivotal decisions you will make as a parent. Your child’s early schooling lays the foundation for their learning behaviours, confidence and well-being as they grow and develop. Our unique ethos, inspired by Buddhist principles, nurtures happy, resilient children who love learning. 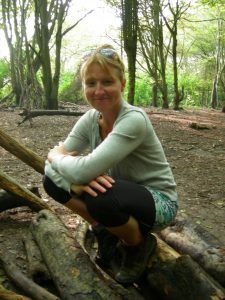 We offer everything you would expect from a first-class primary school, with the added advantage of over 20 years expertise in teaching mindfulness to children, a practice which has scientifically proven benefits for well-being and learning. 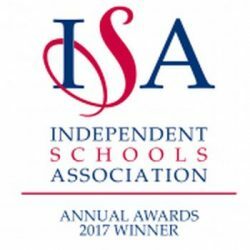 We are informed by the national curriculum but our skilled and committed staff team has the freedom to nurture children’s talents and interests and, crucially, their well-being. The integrated practice of mindfulness and a Learning Power approach supports excellent academic outcomes. Our fees are competitive and amongst the lowest in Sussex and families have relocated just so that their children can attend! We hope you will be inspired to consider us as a positive foundation for your child’s development. 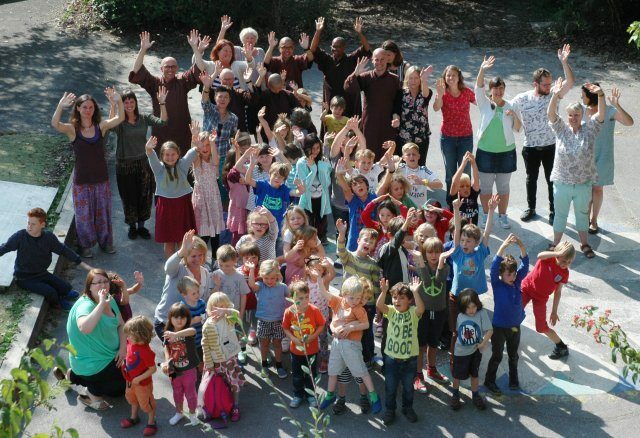 The Dharma Primary School, in Brighton, is a non-selective independent school and welcomes children aged 3-11 years from all backgrounds, faiths and abilities. Our philosophy is rooted in Buddhist principles and for more than 20 years we have successfully integrated a holistic ethos with an excellent academic education. Through the practice of mindfulness, the school aims to cultivate wisdom, reflection and compassion in children and to help them unlock their full potential. OPEN MORNING: Book online for our next Open Morning on Friday 26th April. TODDLER GROUP: Wednesdays 10.15 – 11.45 am. We look forward to seeing you! BBC RADIO 4: Listen to a 5 min report about our school on the ‘Sunday’ programme.